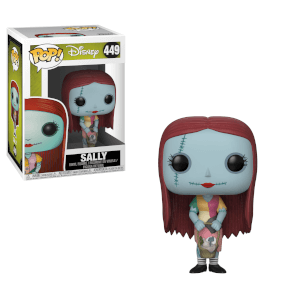 This is a lovely pop! 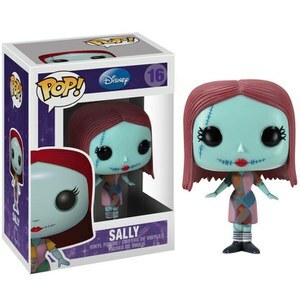 Hes so cute yet scary in keeping with the theme of The nightmare before Christmas! 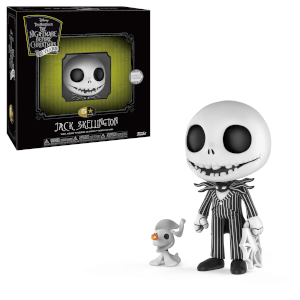 If your a pop or even a Disney collector this one is perfect for you Jack Skellington is perfect looking in a display with other pops are just on his own!